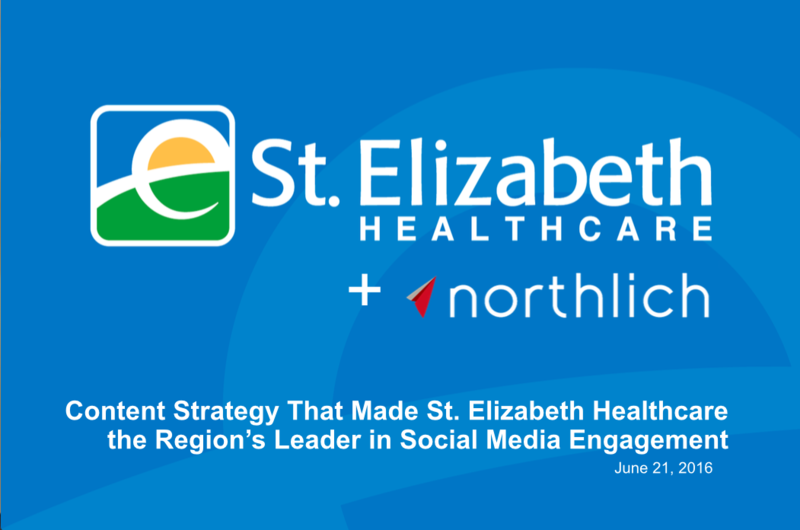 Does your organization have a Twitter account? 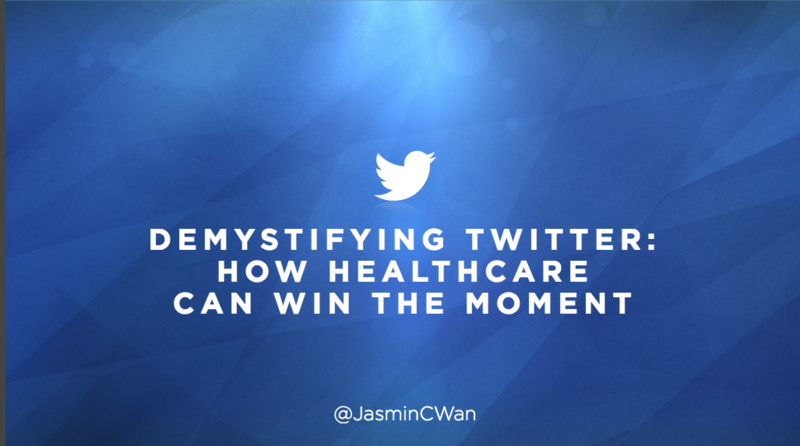 Learn how to optimize Twitter from Senior Account Executive Jasmin Fernando and Senior Account Manager Jessica Coleman. 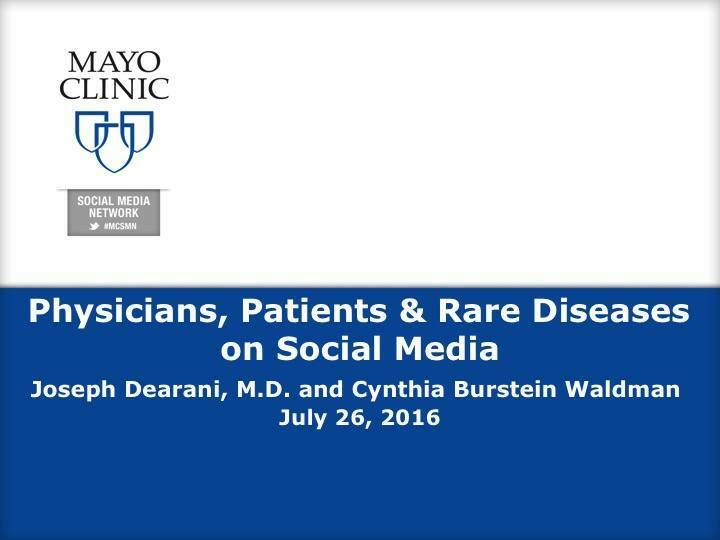 View the webinar on July 26th here: https://socialmedia.mayoclinic.org/discussion/physicians-patients-rare-diseases-on-social-media/ This webinar is free for basic and premium members of the Mayo Clinic Social Media Network. 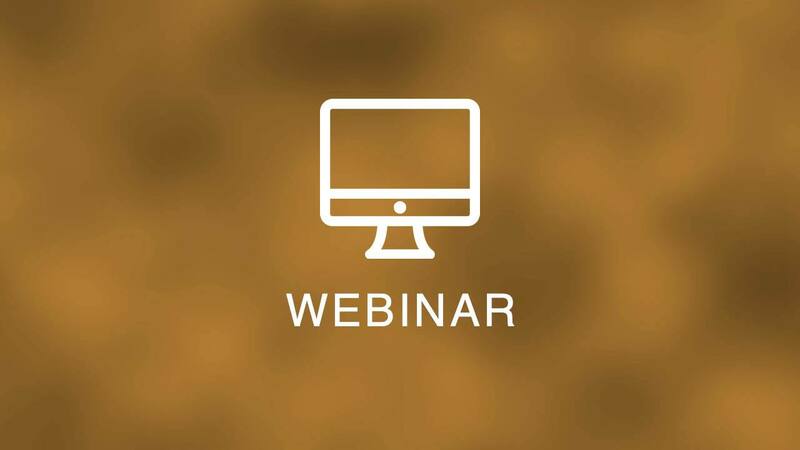 View the webinar live on June 21st: https://socialmedia.mayoclinic.org/discussion/june-webinar-content-strategy-and-facebook-engagement/ This webinar is free for members of the Social Media Network. 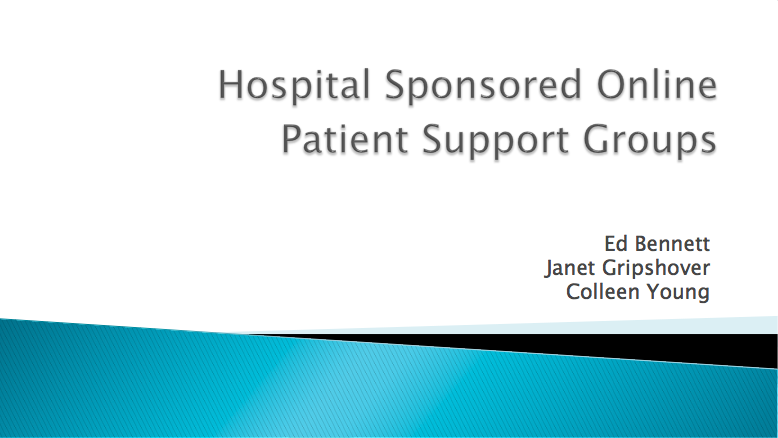 Registration for non-members is $95.